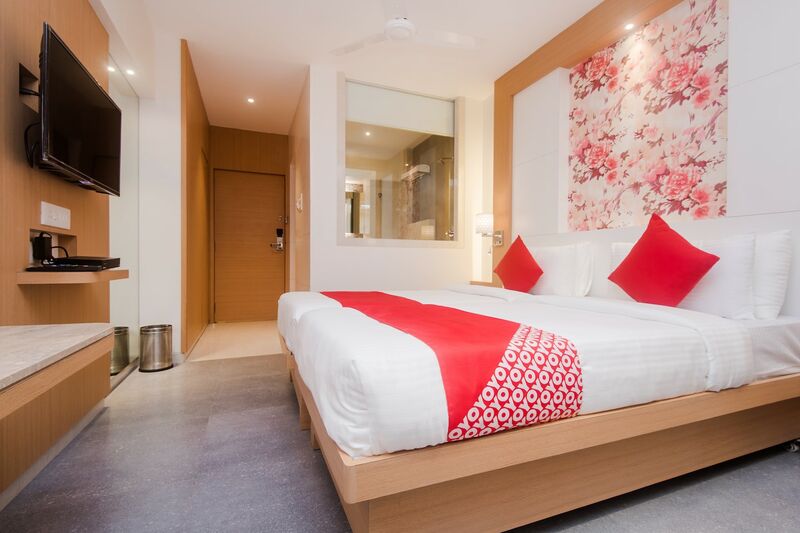 Hotel Aditya Residency is an ideal choice for leisure as well as business stay in Mumbai. The rooms are spacious, modern and well-furnished. The amenities provided by the hotel include free internet connectivity, card payment, laundry services and power backup. The CCTV cameras at the property ensure guests' safety. The place also has an in-house restaurant with a bar. The key attractions are just a ride away from here. There are several good restaurants in the area to help satisfy your culinary cravings.